Wednesday, we have a full schedule of games. Continue reading for some of my favorite picks. Rhys Hoskins 1B/OF Philadelphia Versus Miami – Hoskins has 3 Home Runs and is batting .292 during the last 7 days. A right-handed batter, he is at home facing lefty Justin Nicolino. Trey Mancini OF Baltimore Versus Oakland – Mancini is batting .409 with 2 Home Runs this year versus Oakland. He is at home facing Daniel Gossett who has been called up from AAA and has struggled this year. 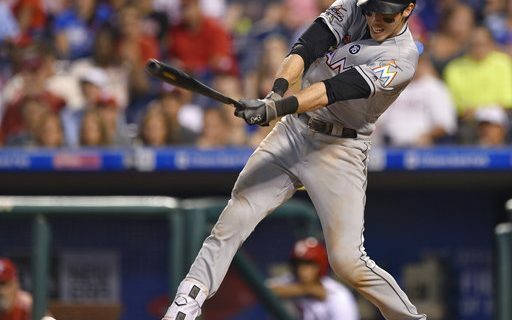 Christian Yelich OF Miami at Philadelphia – The left-handed batting Yelich is facing right hander Mark Leiter Jr. Leiter has struggled since returning to the rotation and Yelich has been hitting well lately including a Home Run and 4 RBI’s yesterday. Antonio Senzatela Colorado at Kansas City – Senzatela has 14 strikeouts in 14 innings during the month of August with an ERA of 2.57 and a WHIP of 0.93. Luke Weaver St. Louis Home Versus San Diego – Weaver is working to solidify a starting role in the Cardinal’s 2018 rotation. 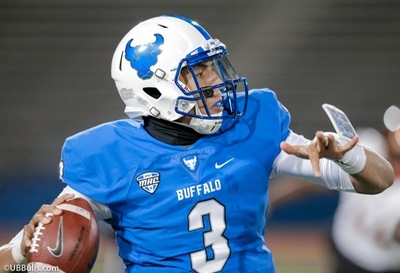 He has good poise for a rookie. He has solid ratios in his limited innings this year and I look for his success to continue. Dylan Bundy Baltimore Home Versus Oakland – Bundy has won three consecutive starts with a 2.14 ERA, 0.90 WHIP and 25 strikeouts over 21 innings. Minnesota Twins at Chicago White Sox – The Twins as a team are collectively doing well. Jorge Polanco, Byron Buxton, Eddie Rosario, and Brian Dozier are all in the top 50 hitters over the last 7 days. The ball carries well at Guaranteed Rate field and James Shields has been known to give up the Home Run. For more fantasy baseball advice from Anthony, click here. Tony Mrozik is an accountant who combines his love for baseball and numbers to analyze baseball players and their statistics. He has been playing fantasy baseball since the days you would get your stats from the box scores in the daily paper. He annually plays in several fantasy baseball leagues.